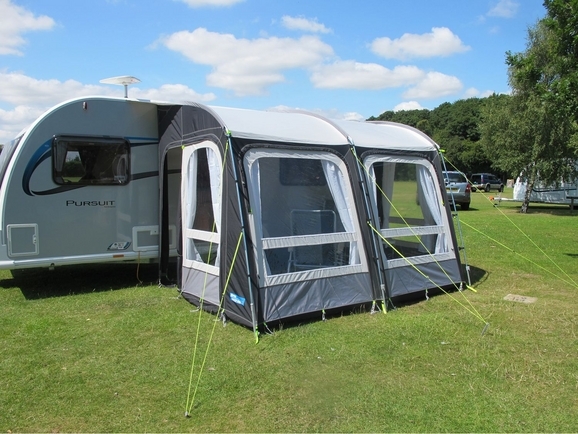 The Kampa Rally Pro 330 Caravan Awning is an exceptionally easy awning to set up using steel poles throughout for extra strength and stability and retains the unique adjustable front legs to ensure a perfect pitch every time. 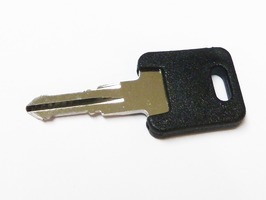 The new zip out side panels with opening doors to offer more flexilibity and allows an optional annexe to be zipped into either side. The Kampa Rally Pro 330 Caravan Porch Awning features upright front wall panel which allows full use of the interior space, the front headroom is exceptional allowing an unobstructed view out. 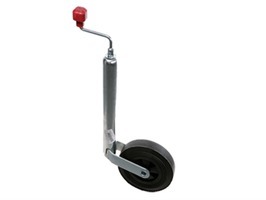 The Rally 330 offers the easiest set up, there are no long pole sleeves and most of the set up is done from outside. 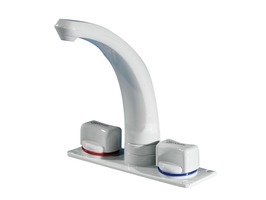 The whole operation can be performed in minutes with the minimum of fuss. 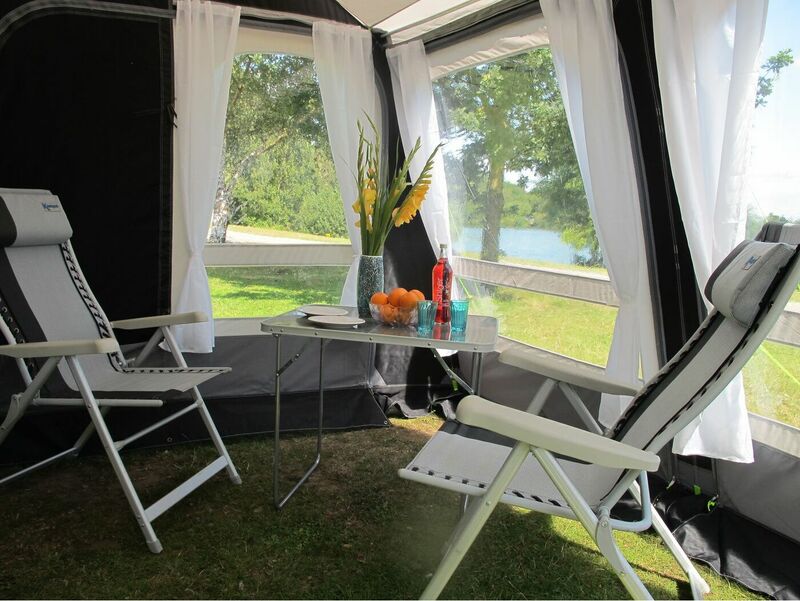 Kampa understand that your Awning is an important extension to your caravan and you would like the same quality, design and ease of use that your Caravan gives. 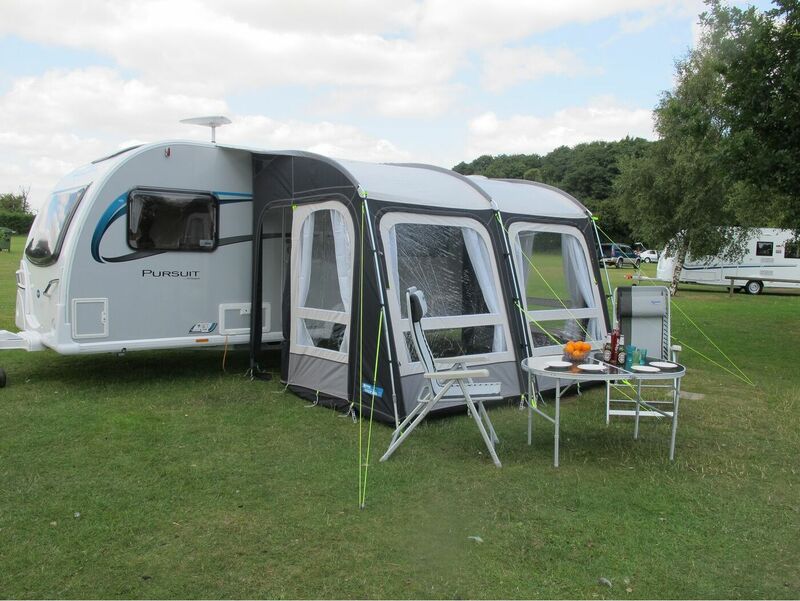 You want an Awning that you'd be proud to attach to your Caravan and that provides first class accomodation on site, yet remains amongst the easiest of Caravan Porch Awnings to set up and dismantle whilst being structurally the most secure. Large Crystal clear windows ensure a great view out and is complimented by new curtains for both front and side that slide on easy run track. 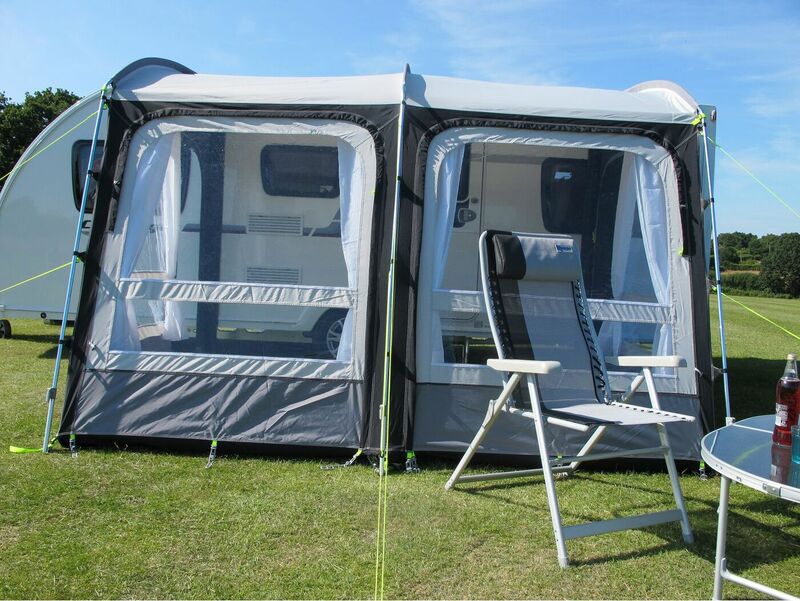 The Rally Pro features new zip out side panels with large opening doors with secondary mesh doors for additional ventilation and keep insects out,as well as roll to the side front panels, all with heavy duty zips that won't let you down. 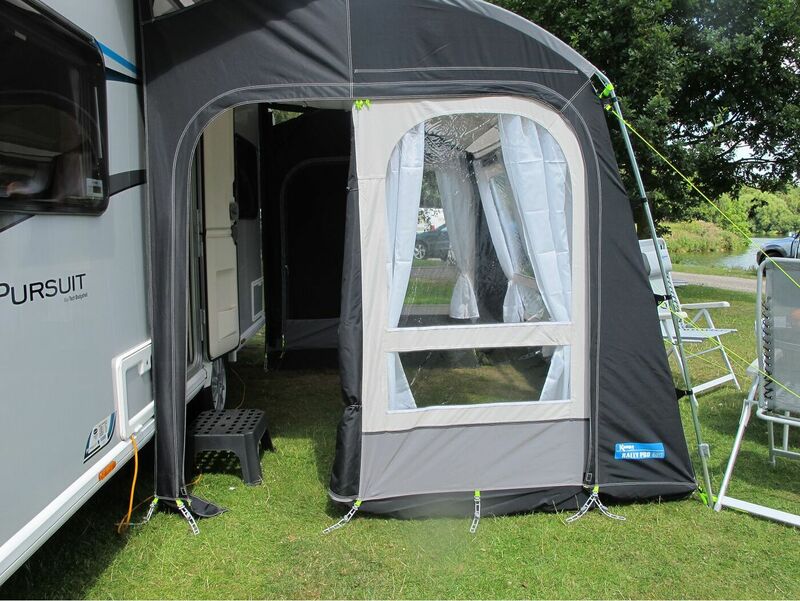 Rally Pro lightweight awnings have strong mudwalls with integral eyelets to keep the draught out, together with a draught skirt to prevent draughts from under the Caravan. All Rally Awnings come with fixings ready to accept the optional Storm Tie Down system ideal for use in windy weather conditions. 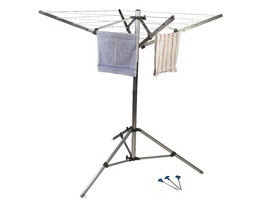 All Kampa Awnings are supplied with oversized carry bags making it easier to repack. 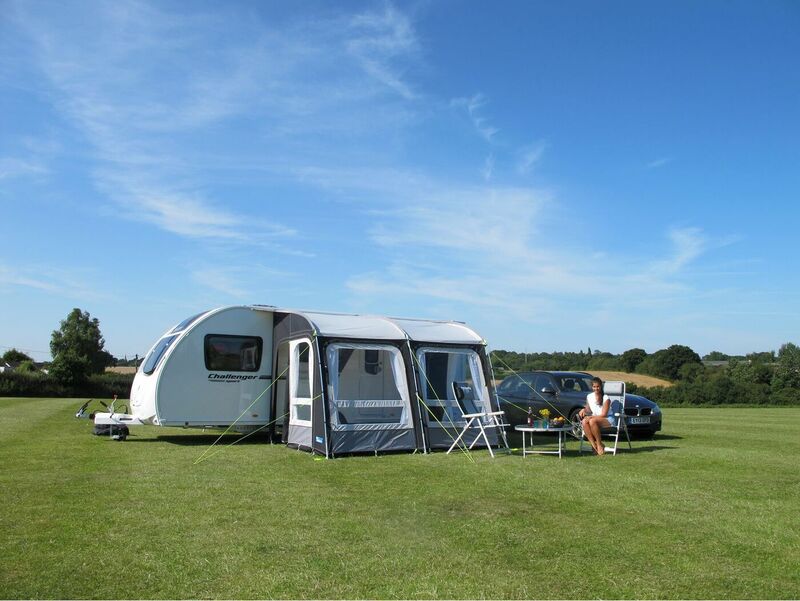 The Kampa Rally Pro Awning can be customised with the widest range of optional equipment to suit your needs. 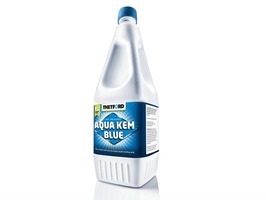 Thetford Aqua Kem Blue is the #1 toilet additive for mobile toilets worldwide!